Pamela Anderson, MHRM, is the founder and President of Resolve to Solve, Inc. She is also a Mediator, Trainer, Mediation Coach, Divorce Coach and a Parent Coordinator. Ms. Anderson has been actively mediating since 1998 and has handled over ten thousand cases all over the Metro area; Cobb, Cherokee, Dawson, Dekalb, Forsyth, Fulton Gwinnett, Hall, Lumpkin and Paulding counties. Pam has mediated cases involving all aspects of divorce, including: child support, custody and parenting time, as-well-as partner dissolution, juvenile disputes, eldercare, workplace issues, commercial disputes, landlord tenant cases, personal injury and neighborhood complaints. Pam is an experienced professional. Pam uses a facilitative approach. She defines her role as "guiding people through the barriers and blockades that inhibit their ability to communicate what they want and need, assisting them in crafting options for a possible resolution, understanding what may be at stake and moving forward toward a resolution." She believes in the self determination of the parties. 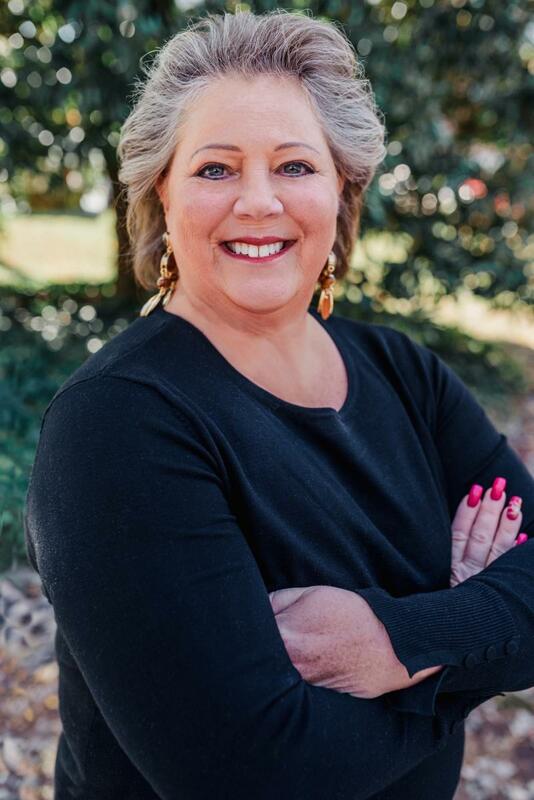 Pam has also taught Human Resources classes as an Adjunct Professor at Lanier Tech College and she is a Georgia approved trainer for mediation courses. All courses are approved by the Georgia Office for Dispute Resolution. Pam is a registered neutral with the Georgia Office for Dispute Resolution.